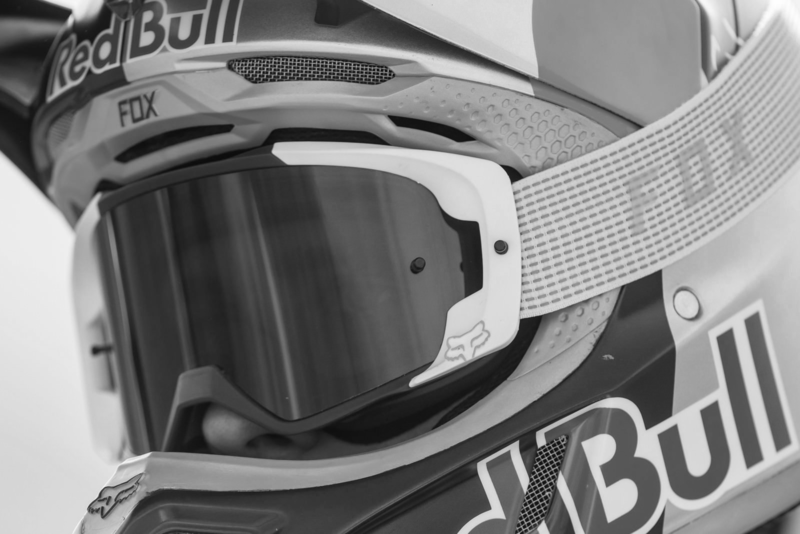 Hey guys i release my helmets: 2017 Troy lee Designs SE3 Phantom with Oakley Airbrakes Troy Lee Designs By Maximilien Jannot. YESSS i have this in real life! These look amazing! Thanks for making them!